You’d want to read every word of it. This is a monster blog post. So click below to download the PDF version for free. 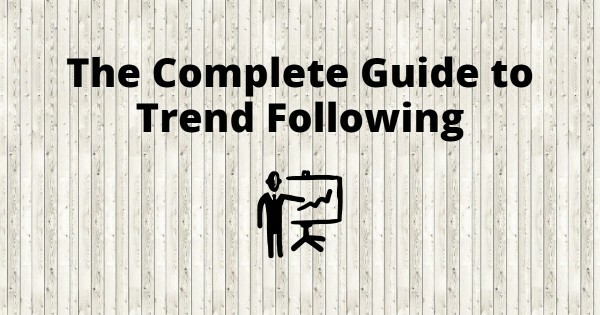 Click here to get The Ultimate Guide to Trend Following (includes additional “tips & tricks” not shown here). If you want to learn more, here are 13 ways to exit your trades to reduce risk, and maximize profits. Trend followers trade everything from currencies, agriculture, metals, bonds, energy, indices, orange juice, pork bellies, etc. You can view a comprehensive list here. These events caused investors and traders to lose tons of money. But in a zero sum game, someone loses and someone wins. And the winner happens to be Trend Followers. This is our edge. You can learn more from his book here. Below are a compilation of useful tools for Trend Followers. 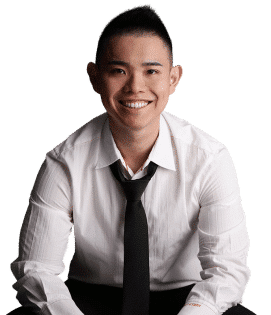 Click on the link below and enter your email to get access to The Ultimate Guide to Trend Following. This includes all the trading strategies and techniques (and additional content that I’ve no space to write here). thank for the well sharing ! Its a great knowledge and you are wonderfully willing to shared. Thank You So Much! You my Friend are a GREAT MENTOR! Thank you for your kind words, Greg. Don’t mention it, I’m glad to be of help. Great article for someone learning to trade which I am one.Thanks Mate. Very nice article. 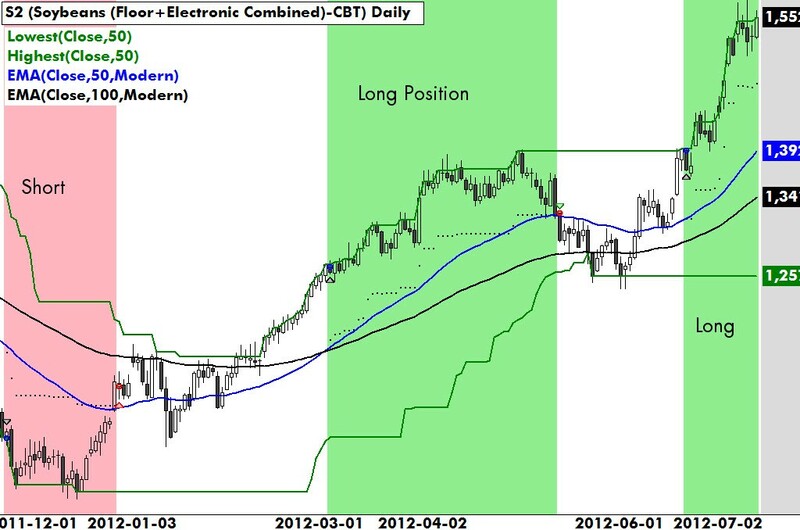 What timeframe is suitable to this Trend Following strategy? I’m a newbie in Trading, and I only have access to 20-ish forex pair (no commodities, stock, etc), does that mean I can’t learn this strategy? 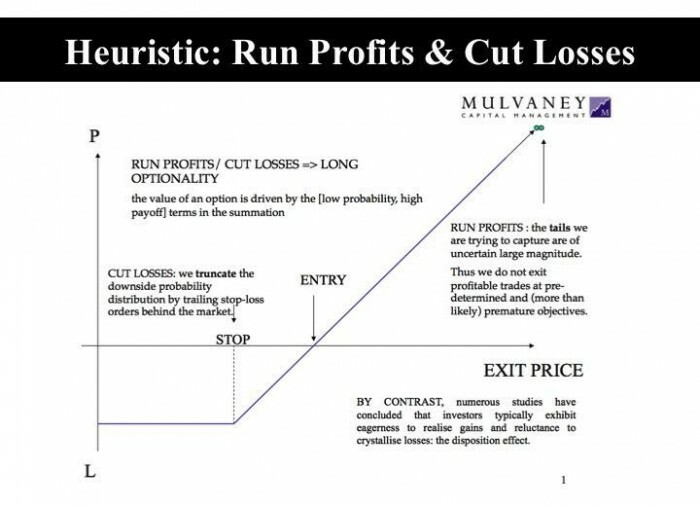 This approach is suitable on the daily time frames. If you limit yourself only to the currencies, then it decreases the odds of capturing a trend. You suggested that you should be across the many different markets to capture trends everywhere. It’s obviously difficult to be across so many markets at the same time so do you know of any good script, service, website, blog or something that helps to draw attention to these as they are happening? I trade about 60 markets and focus on trends on the weekly timeframe. So it’s actually manageable to scan the markets manually for trending setups. I don’t use any script or service in my scanning. Just a small query , In the above example of Andreas Clenow system where will be the Stop Loss ? His stops are 3 ATR away from entry. Yeah , i am asking about trailing S/L .. He uses 3 ATR for trailing stops as well. Very nice article, help me a lot to get started to trade. You mention MA and Clenow use EMA in his above mention strategy. There’s no best out there. I believe if you use SMA the results aren’t going to change much. This is regarding Andreas Clenow’s Trend Following system. How can we get the 50 day High? Is these an indicator? You probably need someone to custom code it if you can’t find it on your charting platform. I’m using MT4. Can you pls let me know the name of the particular indicator usually available in MT4? You can try Donchian channels. You are using bull candle/ bear candle on value zone to enter? Just simple queue your order with buy limit/ sell limit on value zone? I’d usually wait for a price rejection before entry. Thanks for the wonderful blog post. One question, how do you decide whether to keep 2 ATR as SL or 3 ATR? Is it based on the back test of that particular market to see what fits this type of market (and so may be different for different markets) , or are there any other trading rules applicable? There are no best settings. I use 2 ATR because I want to define the buffer space, that’s all. 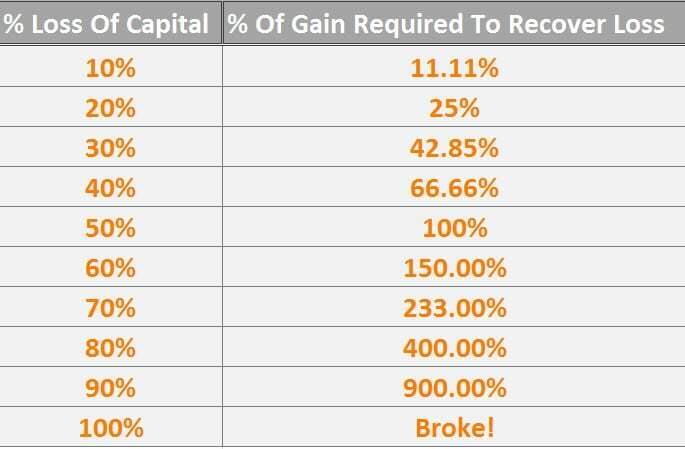 Is averaging is really bad?. When you cant identify a single price point how about trading mini lots in many price points? There are traders who do it but I don’t. I won’t say it’s bad because there are pros and cons to it. Thank you very much for your articles and knowledge you provide, they have been very useful. How would you deal with a situation where price closed above/below the trailing stop moving average e.g 20 ema as a minor pullback and continues with the trend? I would exit the trade if that’s my trailing stop loss. Then, find a valid entry trigger to re-enter, if any. When you are here to help me out then why I should prefer any other reference. Thanks. Hi Rayner, I am not able to download PDF version this “trend following” Please help. Anyway, would you please suggest the time horizon to analyze market on each time frame especially for 1H, 4H, and 1D ? I mean, if you -for example- trade in 1D, how many days in the chart would you use to analyze the pattern? I don’t have any fixed number of days. Some patterns take longer to play out, some shorter. It depends on your trading strategy.